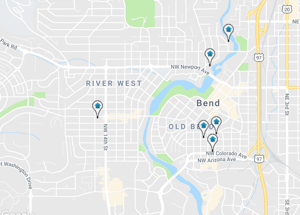 Search foreclosed homes for sale in Bend and the surrounding Central Oregon area, including Bend, La Pine, Redmond, Sisters, Sunriver, Prineville, Terrebonne, Three Rivers South and other neighboring towns and cities. We specialize in the sale of Bank Foreclosures, Foreclosed homes, REOs and short sales. You can receive new bank foreclosure listings the minute they hit the market by automatic e-mails. If you sign up for an account and save the foreclosure search that fits your needs you will receive all new listings that meet your needs. Buying foreclosures is easy with our instant e-mail notification. Stay on top of the foreclosure market and see all of the foreclosures the very second they come on the market. We have been selling quality homes and bank foreclosures in Bend since 1981. 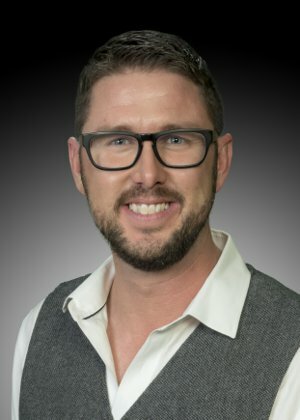 We are a local, family owned, real estate company with state of the art technology. We hope we have the opportunity to help you find and negotiate a great buy on a bank owned home. About Us.